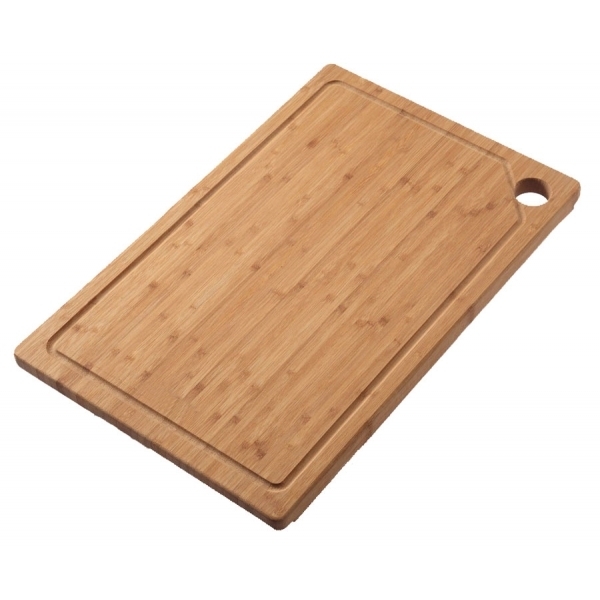 CB318 Chopping board is fit with Sink Model. SRD1162,SRD1001, SR872, SR82, BLSR77, BLSR55, BLSR45. Size : 28 x 42 cm. This Chopping board is fit with Sink Model. SRD1162,SRD1001, SR872, SR82, BLSR77, BLSR55, BLSR45.